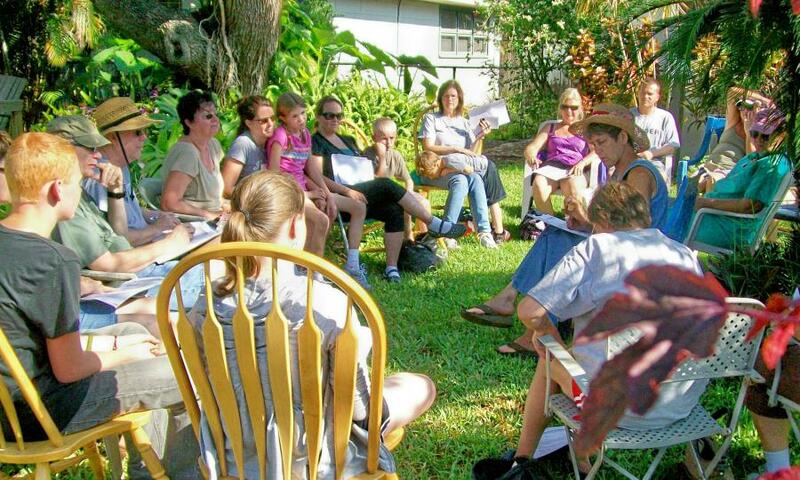 CLEARWATER, FL, USA, April 11, 2019 /EINPresswire.com/ -- On April 6th the Clearwater Community Volunteers Center in downtown Clearwater held a workshop with gardening expert Jai McFall to teach people how to protect Clearwater’s environment while growing organic foods with little to no chemicals. Ms. McFall has been in the organic gardening industry for over 50 years and uses her knowledge to deliver educational workshops to schools, non-profits, and garden clubs to improve overall food quality in her community. The free event also provided all the needed supplies at no cost to attendees.